Ground Turkey, Water, Contains 2% or Less of Salt, Spices, Sugar, BHA, BHT, Citric Acid. Made from top grade turkey meat and naturally flavored, Turkey Sausage Patties are low in fat and high in protein. This product serves as an excellent alternative to pork sausage. 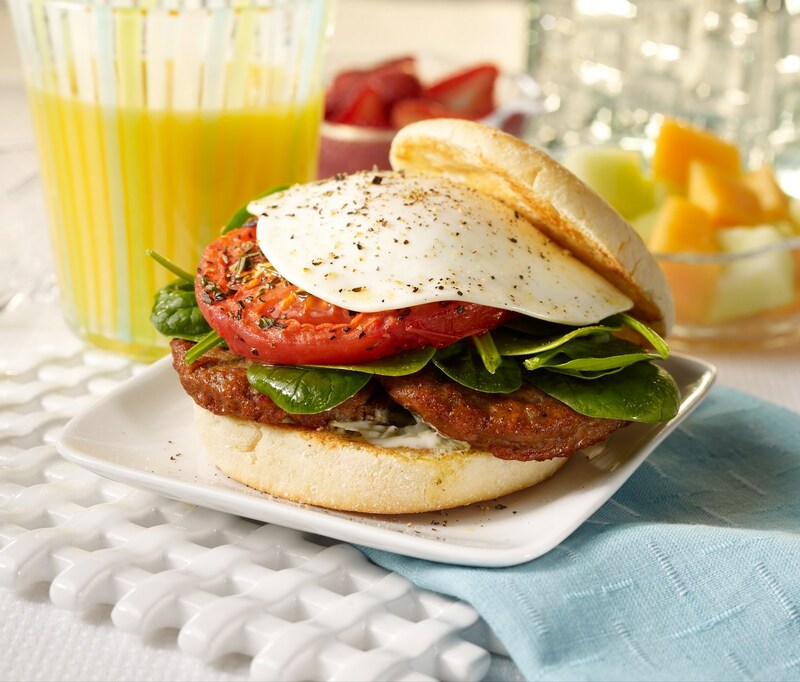 Low in fat and high in protein, Turkey Sausage Patties offer a healthy substitute for traditional breakfast meats. Create a delicious biscuit or serve as an appetizing side, these patties add a twist to the breakfast menu. Product is fully cooked. Heat to desired temperature, and serve. ABOUT SAMPLING OUR FC Turkey Breakfast Sausage Patties - CN.